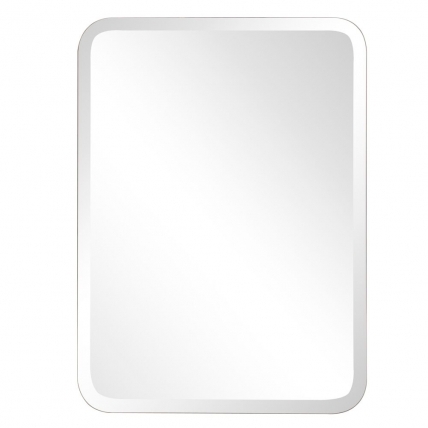 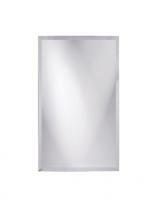 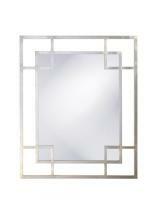 This rectangular mirror has a very simple look, with slightly rounded corners and a clear frame. 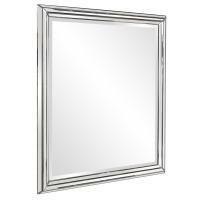 This design allows the piece to go well within many different types of room décor, and it will never look outdated, even as the rest of the space changes. 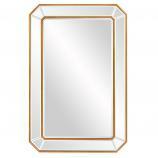 The reflective surface offers a very nice area for personal viewing.